Earn $4.49 in Rewards credit (449 points) What's This? Stay cool and comfortable on hot days with the padded P.R.O. 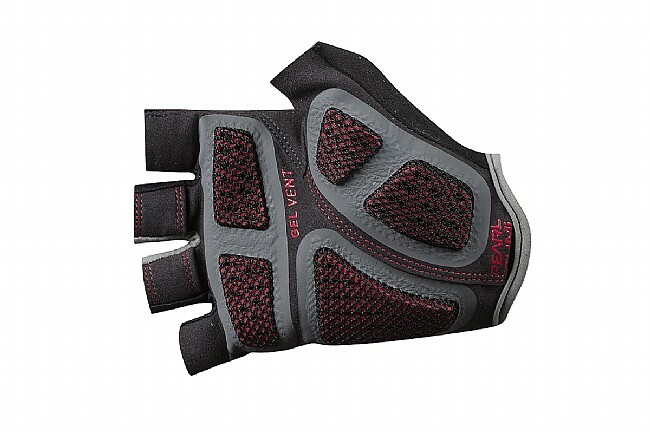 Gel Vent Glove from Pearl Izumi. The Patented Direct Vent palm design with ventilated gel padding, plus mesh fabric on the back of the hand, work together to keep your hands dry. Seams are minimized under your hands by bonding the padding onto the palm for maximum comfort and a chafe-free fit. Patented Direct Vent palm design with ventilated padding. Gel padding for superior riding comfort. Clarino™ synthetic leather palm is soft and durable. Soft low-profile wiping surface on thumb. Just what I needed, Great!!! I had been experiencing numbness in my hands and fingers, while also traveling up my arms. After a proper fit, the numbness in my arms became better, but still bothered my hands and fingers a bit. 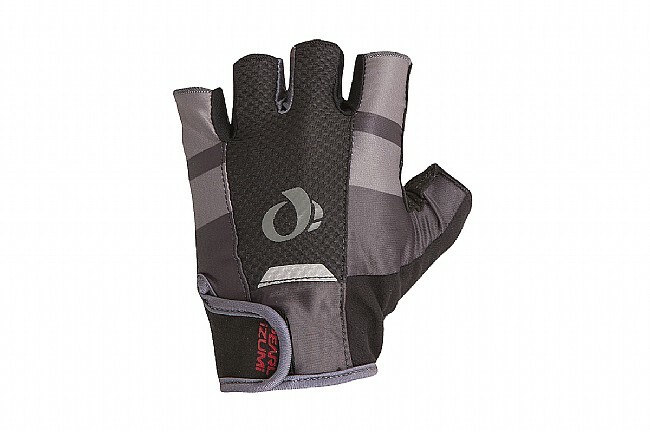 I tried the Pearl Izumi PRO gel gloves on a 35 mile ride and numbness never entered the pictured. It didnt dawn on me until later that I never had to move around or shake my arms to get the circulation back. From that point, I was sold and will not ride 10 miles without them. Great !!! Ive ordered many items now, I trust this company and their products,.. Very good glove for comfort and quality. I've ridden a few times with them and like them. 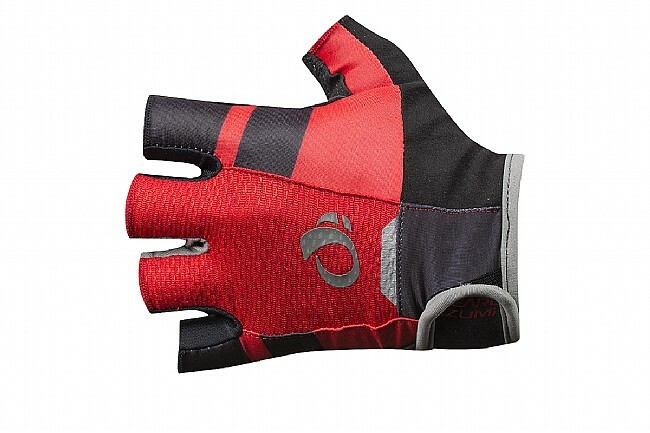 They are breathable and the pads help reduce hand numbness on longer rides. I often get hand cramp on a ride. I've gone through many gloves. These are good. Able to ride a bit longer with less cramp. The Velcro closure straptab seems a bit backwards, or upside down, but it's fine. I especially like the palm side, finger loops to aid in taking them off. Over all, a good glove. Good fit and comfortable to ride with. The new version of the Gel Vent Glove has improvements over the previous model. There are two pull tags on the end of the inside of the center fingers to easily remove these gloves from your hand. The previous model had a thicker section on the side of one finger to grab and pull from. This is a great feature that I really like. The second notable change is the closing mechanism which is much larger than the previous model. It is much easier to open and close. The old model had a very narrow Velcro section that was hard to grasp at times and in my case needed to be sewn when the Velcro partially separated from the glove material.